Suitable for 0-6 months baby. There is a zipper on the back , you can increase or decrease the filler according to your own needs. Use to position newborns on it's own wrapped in your favorite fabric or blanket, place in bottom of baskets, tubs or bowls.Make your baby become more fashionable,attractive,beautiful. 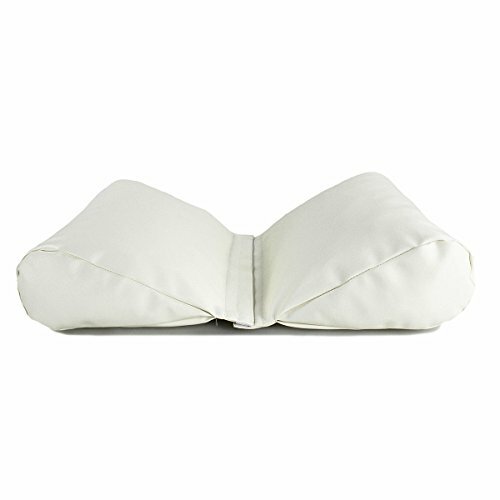 Unique Design: 2 Piece posing pillows can be better to help the baby fixed shape. ?Each posing pillow can also be used alone. Safe & Soft Fabric: The Outside made of Premium Quality Faux Leather, Easy to Clean. The filler is PP cotton. If you have any questions about this product by Anjoy, contact us by completing and submitting the form below. If you are looking for a specif part number, please include it with your message.